Ryon Healy homered and doubled, scoring 2 and driving in 2, helping the Mariners top Oakland in extra innings, 5-4. Hunter Strickland pitched a 1-2-3 inning in the 12th, closing out his second save in as many games in the 5-4 Mariners final over the A’s. Marcus Semien collected 3 hits, scored, drove in a run and turned a double play but it wasn’t enough as Oakland dropped the 5-4 game to Seattle in 12. Blake Treinen retired all 6 Mariners he faced, striking out 4, but the A’s fell short in 12 innings, 5-4. San Francisco has seen the LA Dodgers spend more than 1 Billion Dollars on player contracts over the last 4 years – all culminating into 4 straight Division titles in the process. Under the new Luxury Tax Yes the organization has handed out big money recently to Johnny Cueto (6 Years/$130 MIL) and both Hunter Pence and Jeff Samardzija are on 5 year pacts that call for $90 MIL. The only blip against the radar is the Matt Cain contract. Brian Sabean can actually stomach that abysmal deal because of the sweetheart pact he put forth in retaining Madison Bumgarner early for 6 Years and $35.9 MIL of total money, in which he is in the 6th year of currently. The team still holds two more Team Options for him additionally in 2018 & 2019 which they will surely activate. 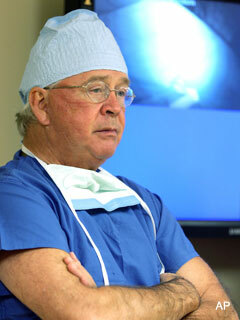 His deal paved the way for the team to add valuable players after. We have been saying for years that the LA Dodgers were going to force the rest of the MLB into many changes as soon as they switched ownership group to the Guggenheim Consortium. It has caused a chain reaction among the top clubs competing in the Senior Circuit. One of those said clubs is the San Francisco Giants. The team that has won the World Series in 2010, 2012 and 2014 has seen a rapid escalation in the money they are doling out on an annual basis. The major difference between the Giants and Dodgers is how many of the players are being paid that the club originally drafted. During last year’s Trade Deadline, also threw heavy praise at the brass for picking up Matt Moore, who is listed as the clubs 4th Starting Pitcher, and has 3 separate Team Option for a total of $25 MIL over the next 3 campaigns if picked up. Another team friendly option as they can decide each offseason whether it is worth it. Moore also provides protection in case Cueto opts out of his contract after 2017. 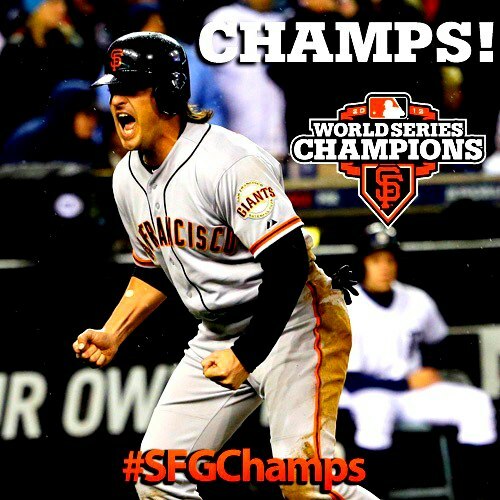 The Giants have won the World Series in 2010, 2012 and 2014 recently. A lot of the core is still intact for 2016 – and they could add in Free Agency over the winter, while the Dodgers may not be as formidable in 2016 either. With some flexibility coming in the forms of finances, the San Fran club should spend what they can in 2016 – go for another few premiere players, before trying any form of rebuilding afterwards. The Giants finished the 2015 season a disappointing 84 – 78 – which continued their odd year curse. The 1st thing we look at when it comes to payroll is how much a team has in guaranteed contracts. So far for next year, this sum is $128.1 MIL for 11 players. 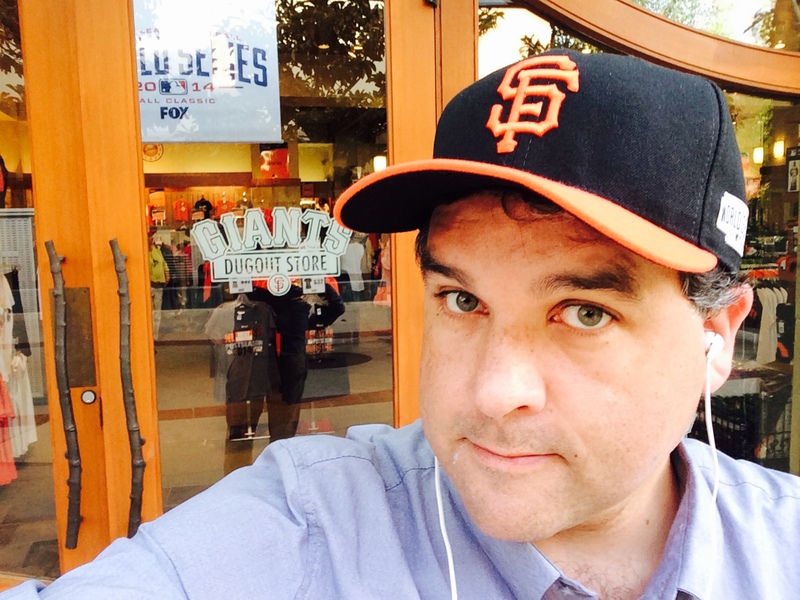 I needed a new Giants hat for Game 3 of the World Series, which your pal Sully will be attending. 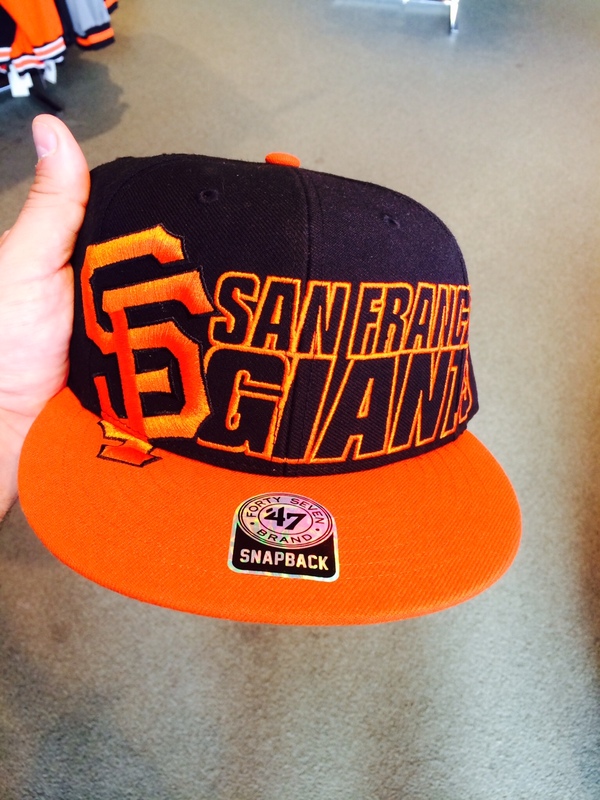 So I went to the Giants dugout store and picked out a winner. Afterwards I had some thoughts about Game 2 and maybe not using Hunter Strickland any more. Plus, I did NOT get this ugly hat! It is a going shopping episode of The Sully Baseball Daily Podcast. San Francisco Giants Pitching Roster Tree In 2014: Sabean Should Not Be Overshadowed By Beane Any Longer! Brian Sabean has been the architect behind the Giants brilliant 5 year run. His attention to building a Pitching Staff has to be noted, with several winning draft selections, mixed with key Free Agent signings, and waiver claims. With all of the hype surrounding the other “Bay Area” GM, it is time that this man is giving his due. 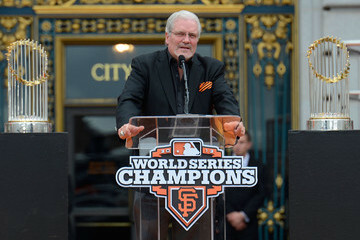 With having gone through this exercise of finding out where all of the Giants Pitching Staff came from, there is a new-found appreciation for San Francisco Giants GM Brian Sabean. While his fellow “Bay Area” counterpart Billy Beane is having books and movie’s written about him, Sabean has put forth a club that is on the verge of potentially winning its 3rd World Series Title in 5 years. 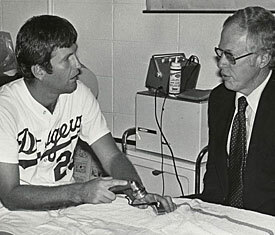 Most of the roster of hurlers was drafted by the franchise, or brought in by a nice Free Agent signing. The franchise hasn’t lost that many players the other way for their current pitchers, so that has to be commended. Bumgarner, Lincecum and Cain were all team draft selections, as was Vogelsong, although he came back to the team after several season away in Japan. Jake Peavy was acquired midway through this year, when the club knew Cain would be out for the year, and that Lincecum was heading to the Bullpen. Hudson came into the fold this season, following the lead of his former A’s teammate Barry Zito. The deal was a smart one, as it cost the franchise nothing but money. Even more impressive of how the roster was constructed, is how the Relief Core was put together. Hunter Strickland was claimed off of waivers from Pittsburgh. and the club also pick-pocketed Javier Lopez from the Bucs for the talents of John Bowker and the immortal Joe Martinez.